3" Trim Strips - Sealed Air Repairs Inc. Trim Strips are an important part of the construction of sealed air inflatable games. We have them stocked and ready to ship in multiple colors. 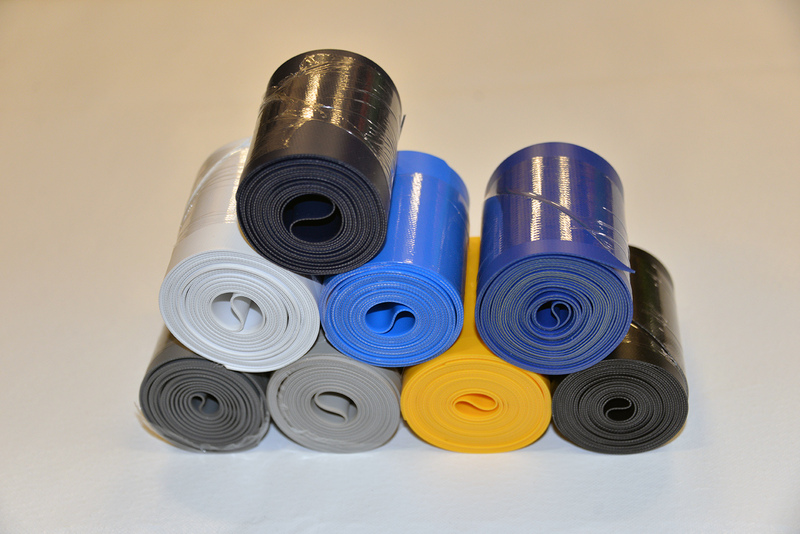 All strips are made from 0.9mm PVC reinforced vinyl material and are sold in rolled sizes of 7.5cm x 220cm (3″ x 86″).